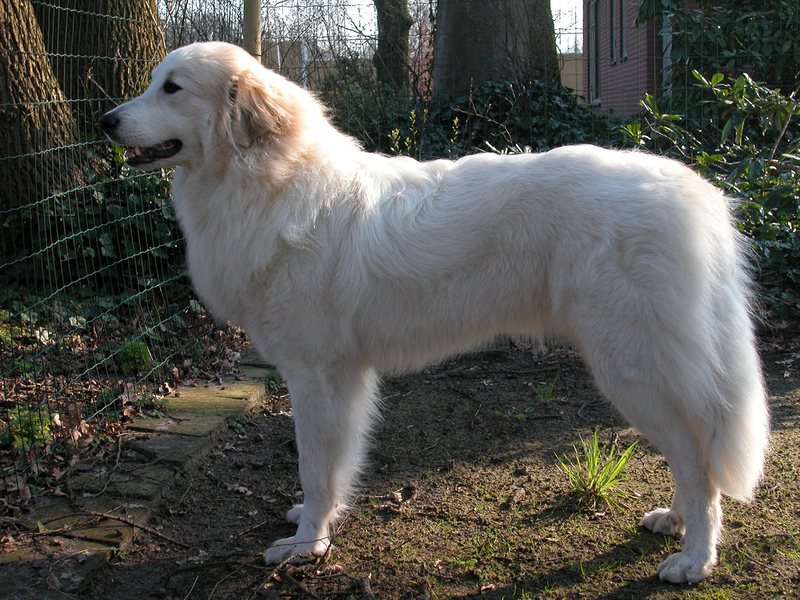 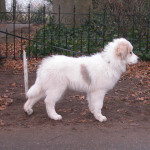 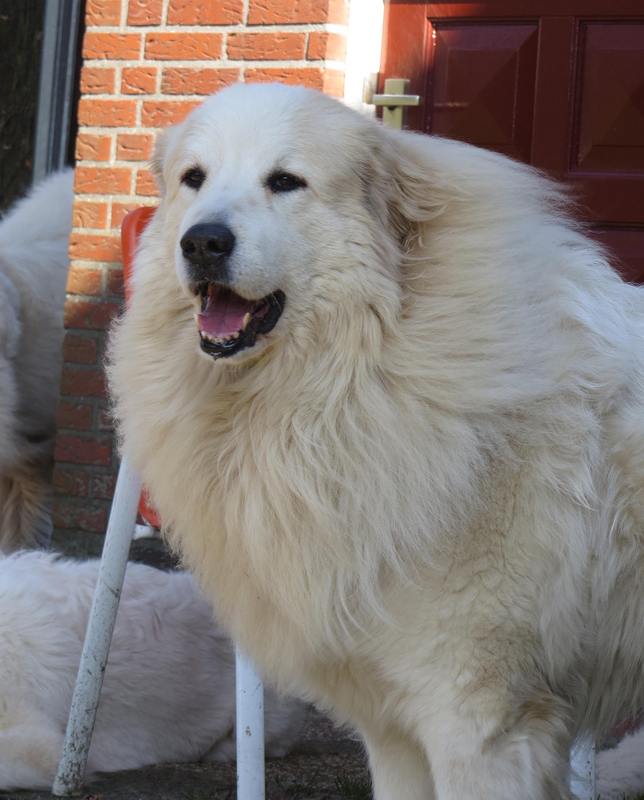 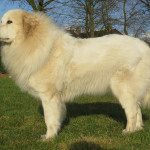 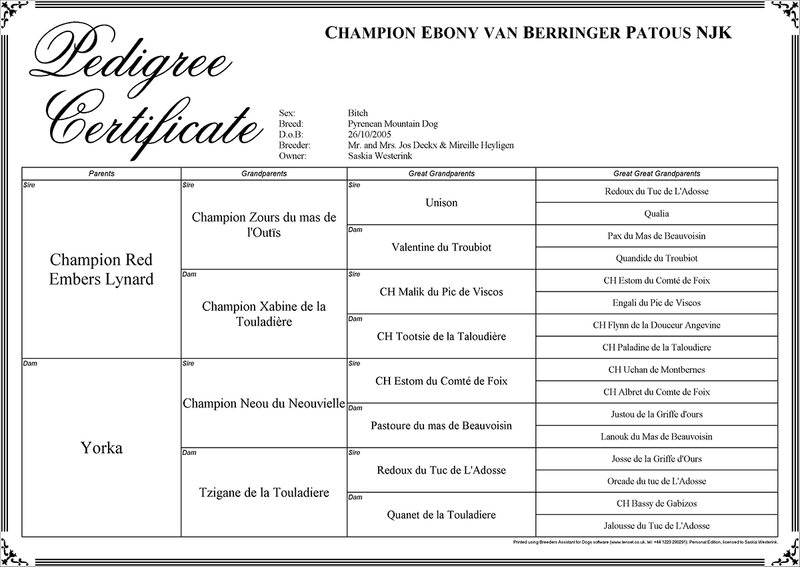 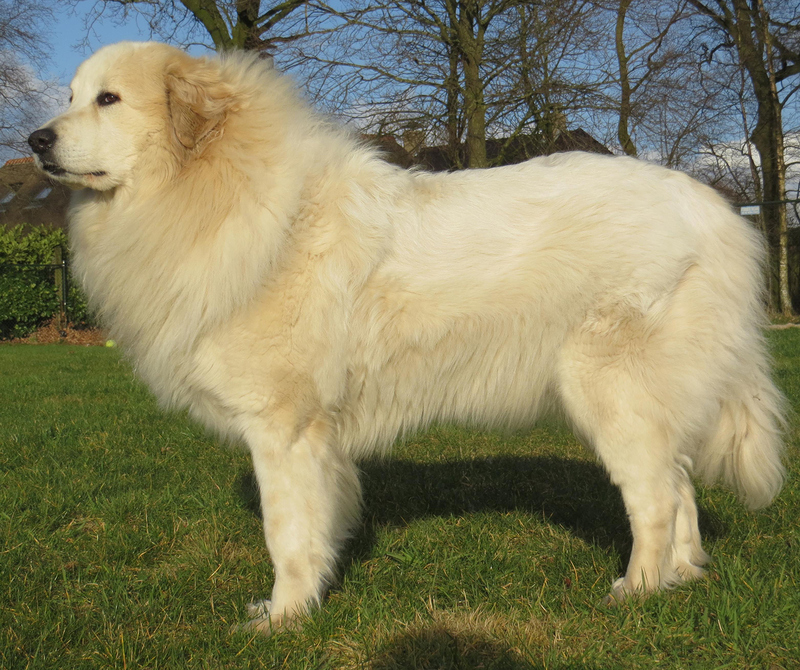 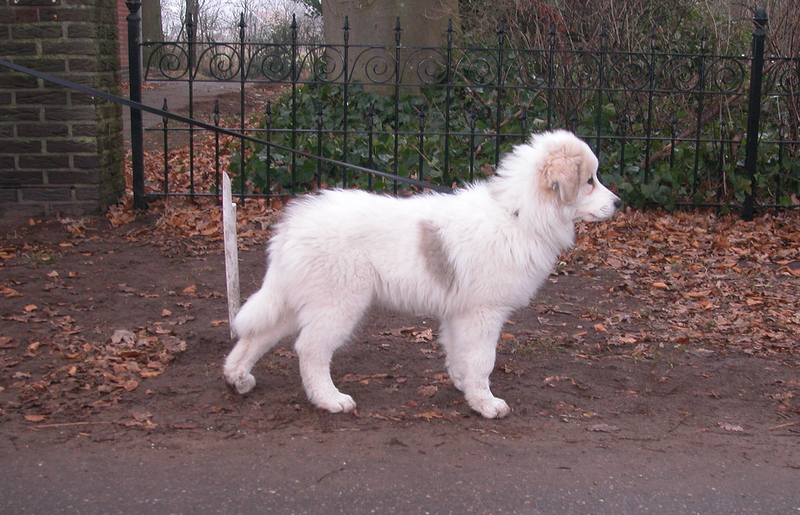 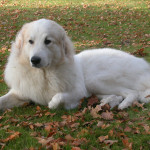 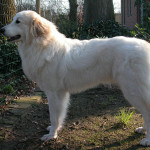 Ebony became the first Pyrenean Mountain Dog who gained all three titles: Dutch Junior Champion, Dutch Champion and Dutch Veteran Champion. 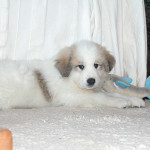 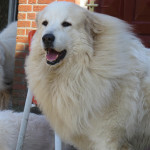 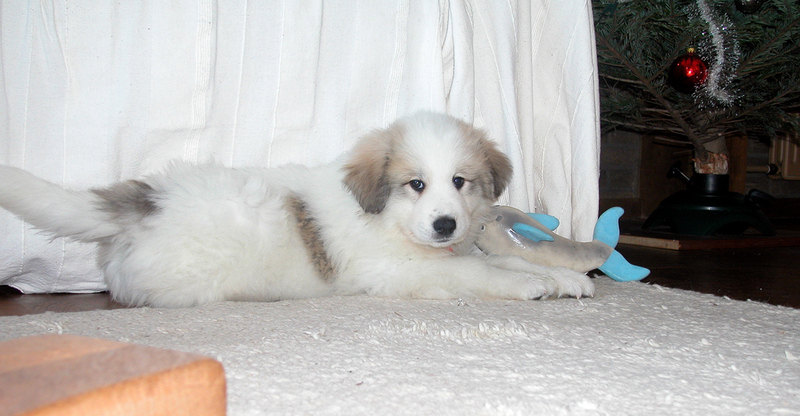 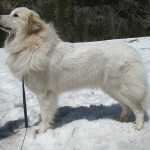 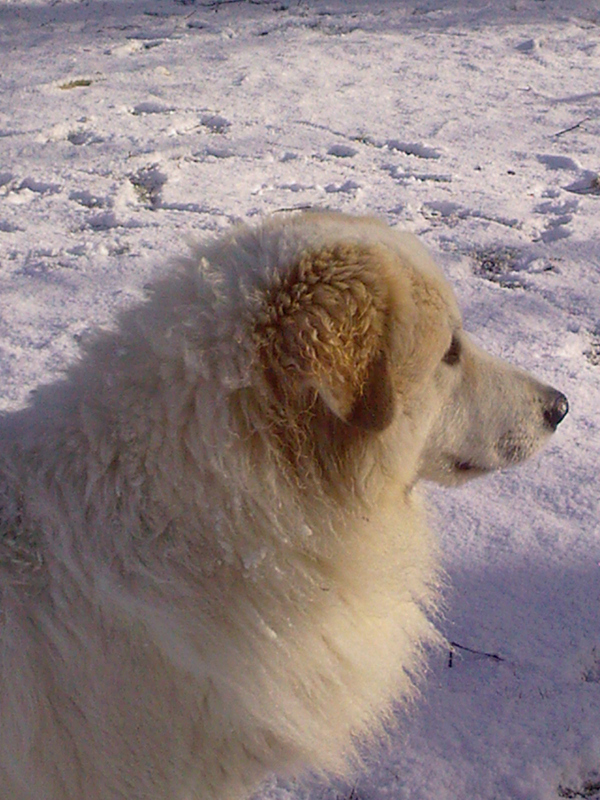 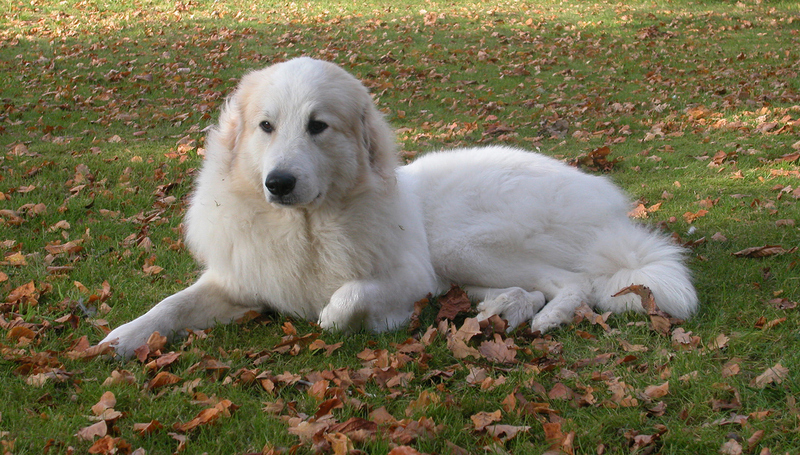 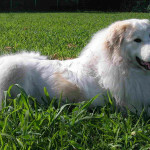 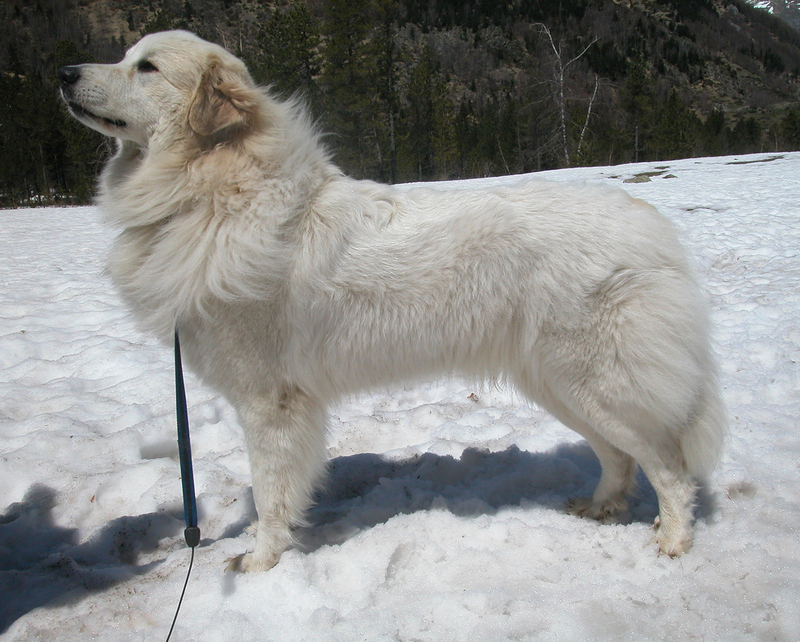 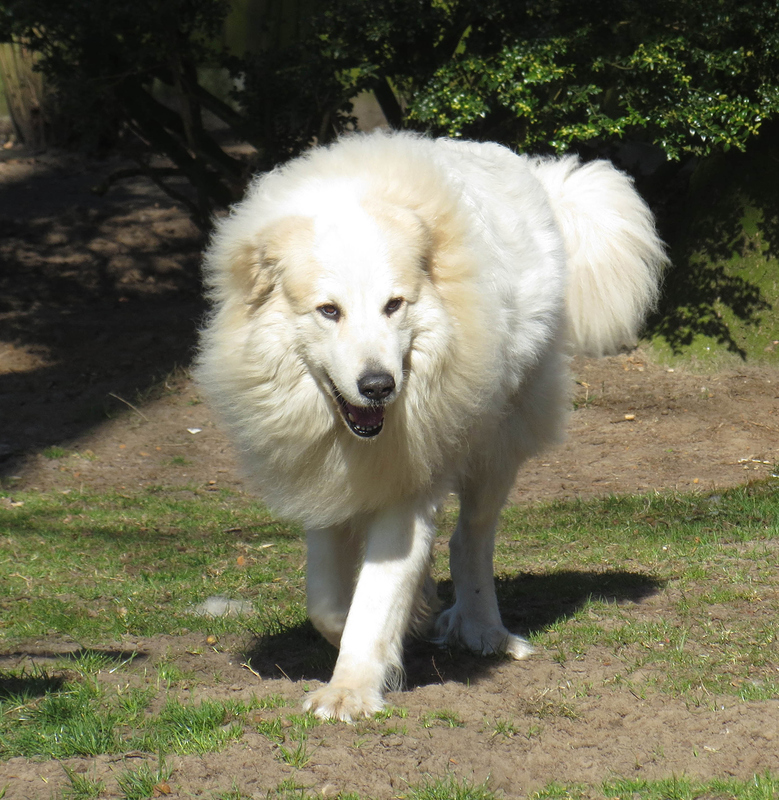 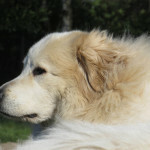 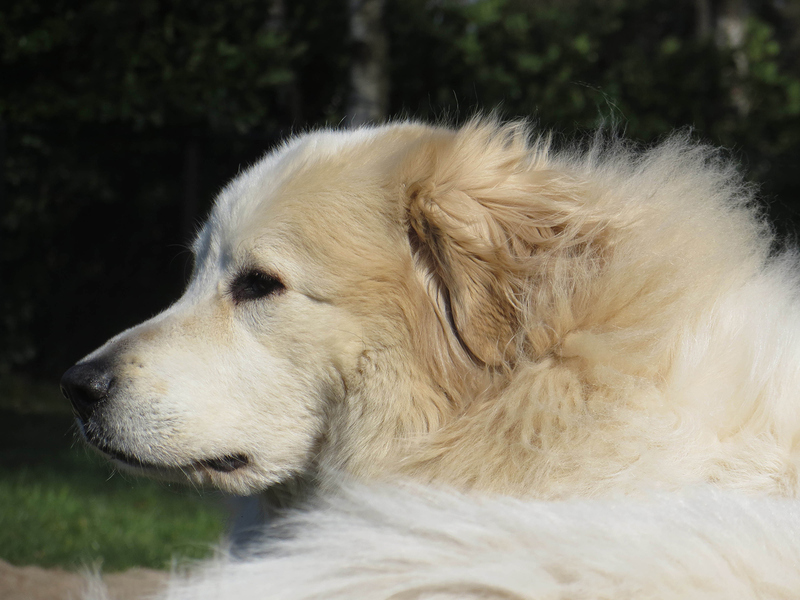 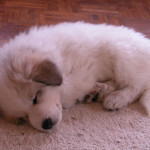 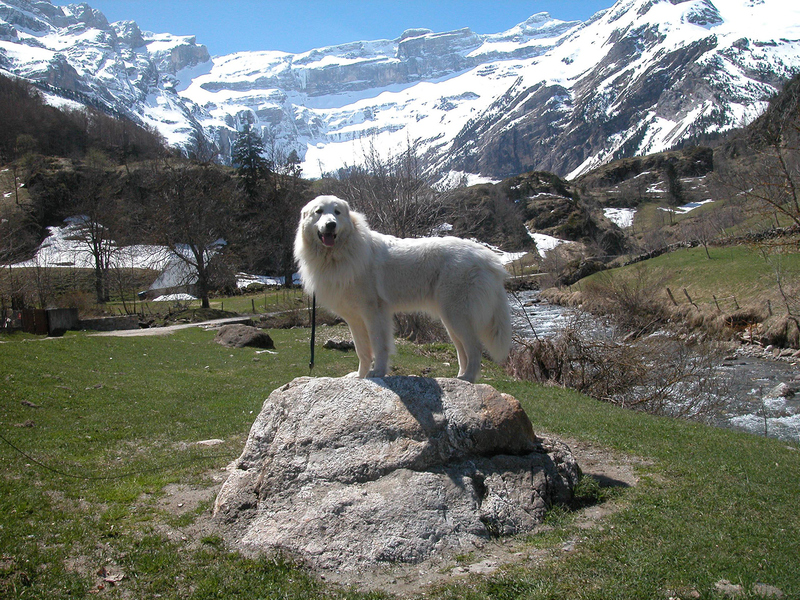 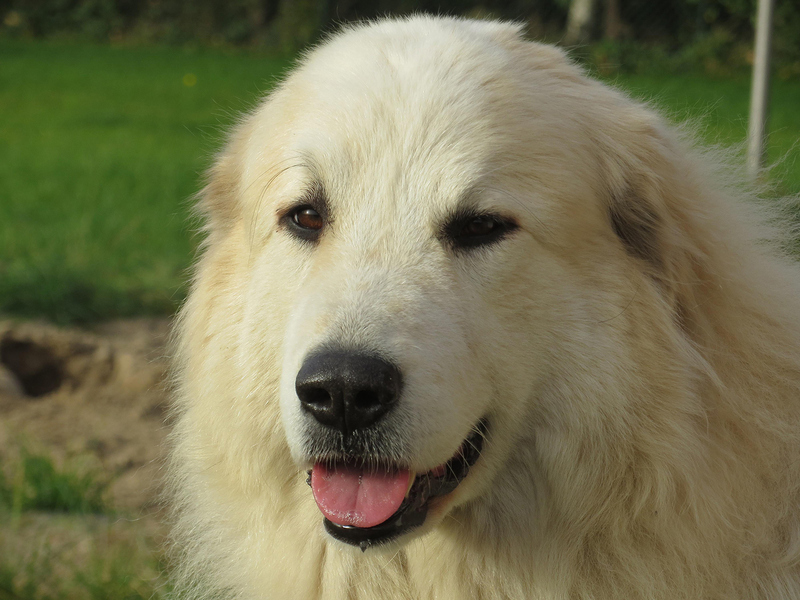 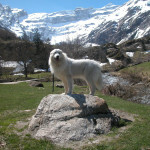 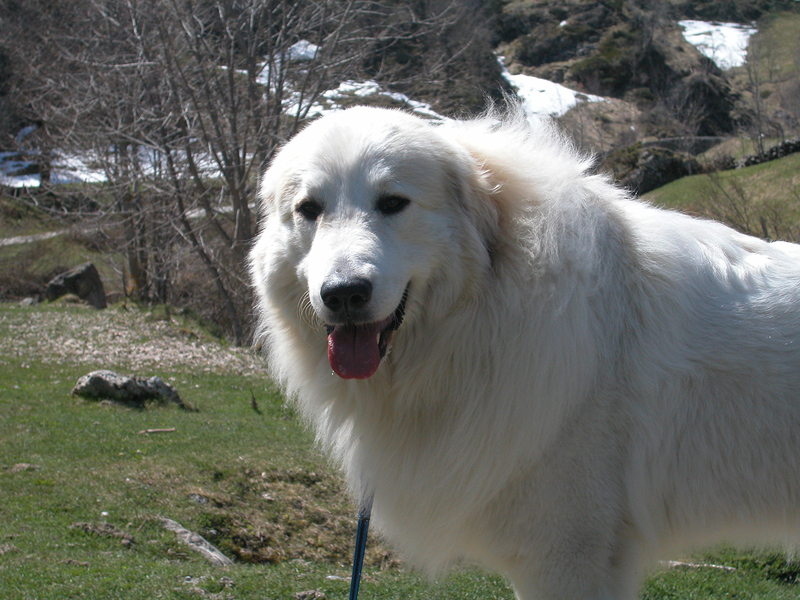 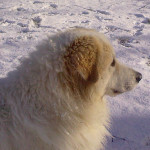 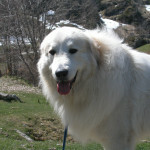 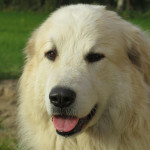 Ebony is our first Pyrenean Mountain Dog. 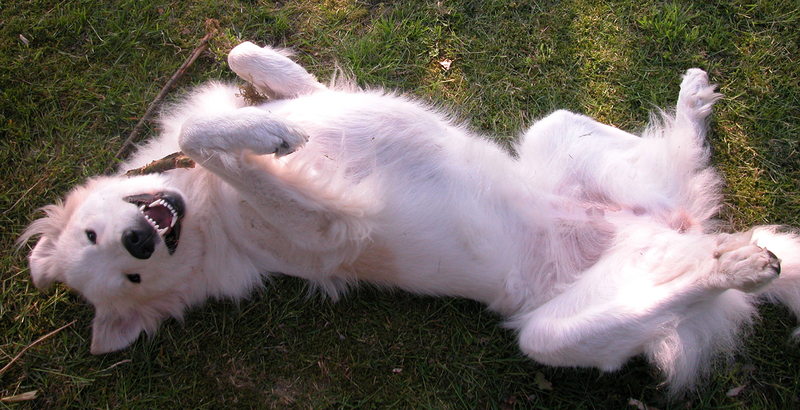 We had hoped to breed our first litter with Ebony, so she would become the foundation of my kennel. 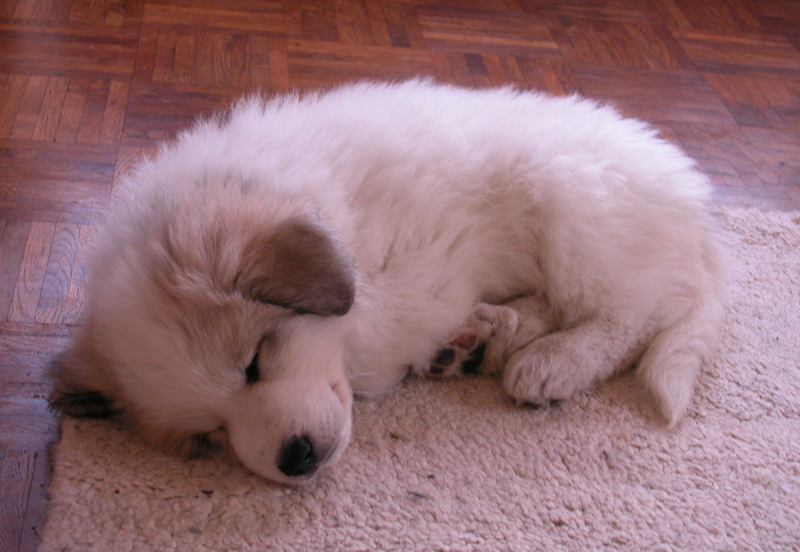 Unfortunately that was not possible.